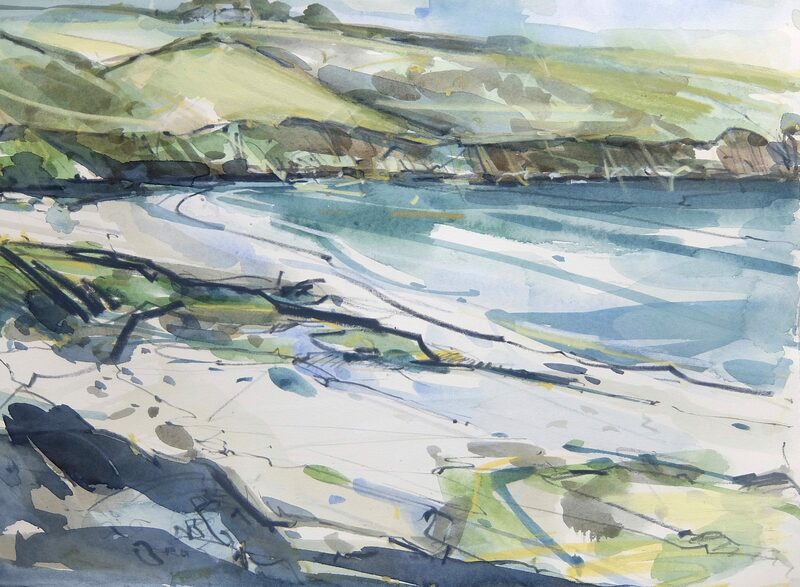 Imogen Bone originally moved to Cornwall to Study BA Hons Illustration at Falmouth College of Art. 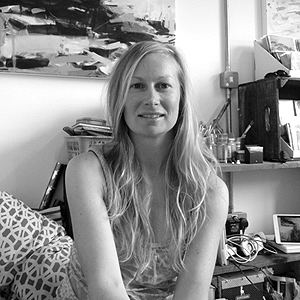 She later returned to complete an MA Art and Environment course and decided to stay. 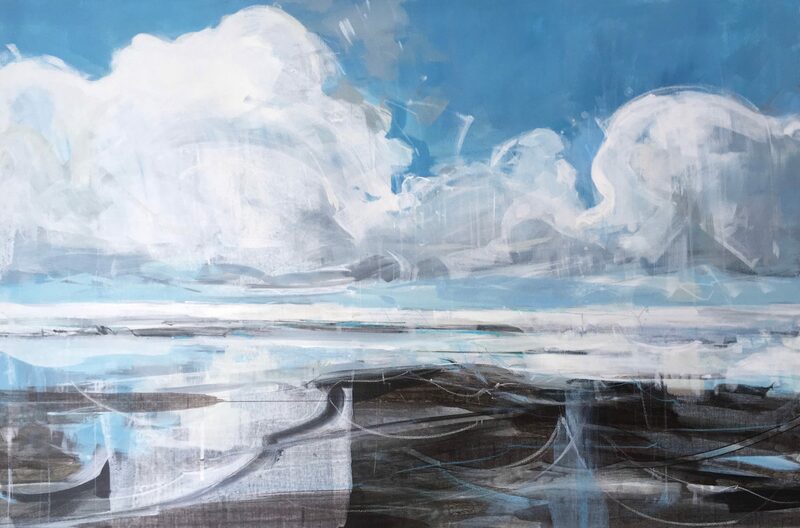 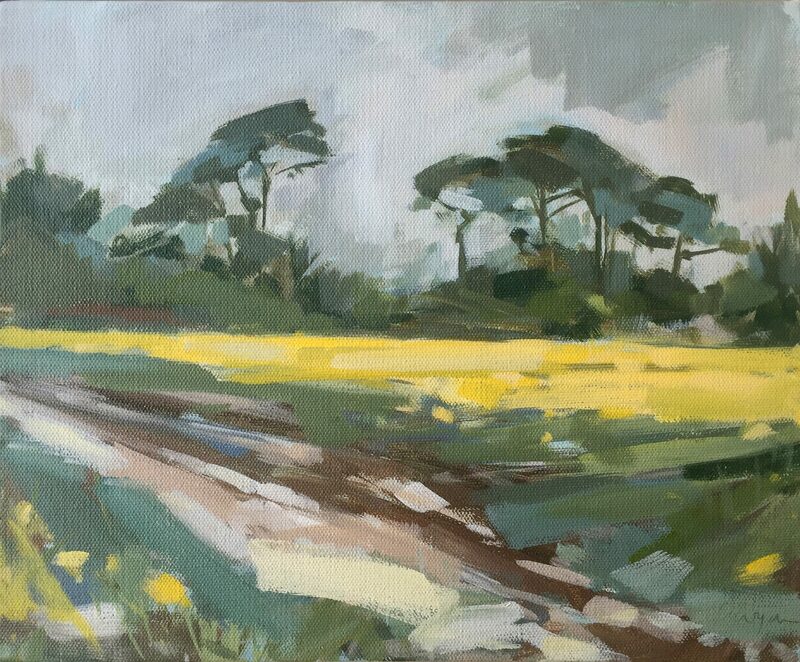 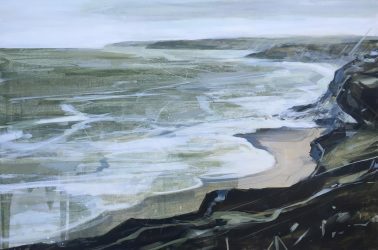 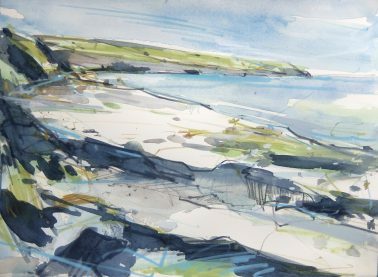 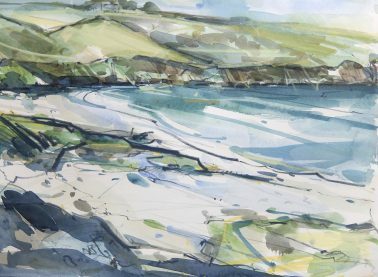 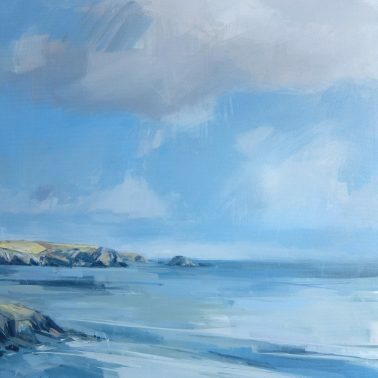 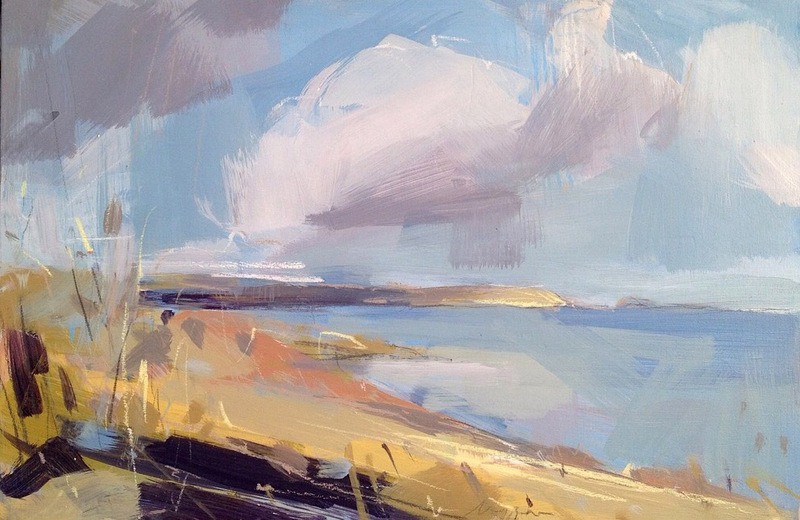 Like many artists before her, Imogen fell in love with Cornwall and its beautiful coast. The sea is an endless source of inspiration and as part of a local rowing crew she enjoys hours amongst those waves and every changing seas. 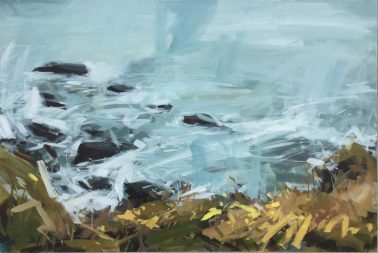 Winter seas and storms offer a special palette of opaque greys, greens and purples. 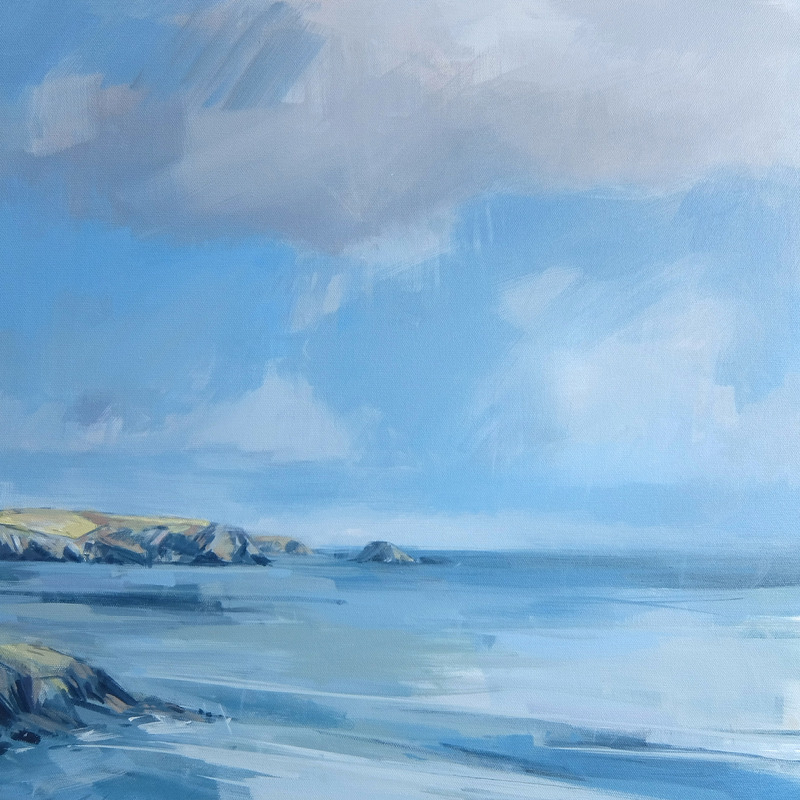 The summer months deliver open clear skies and sparkling translucent waters, as a complete contrast to winter’s turbulent tides. 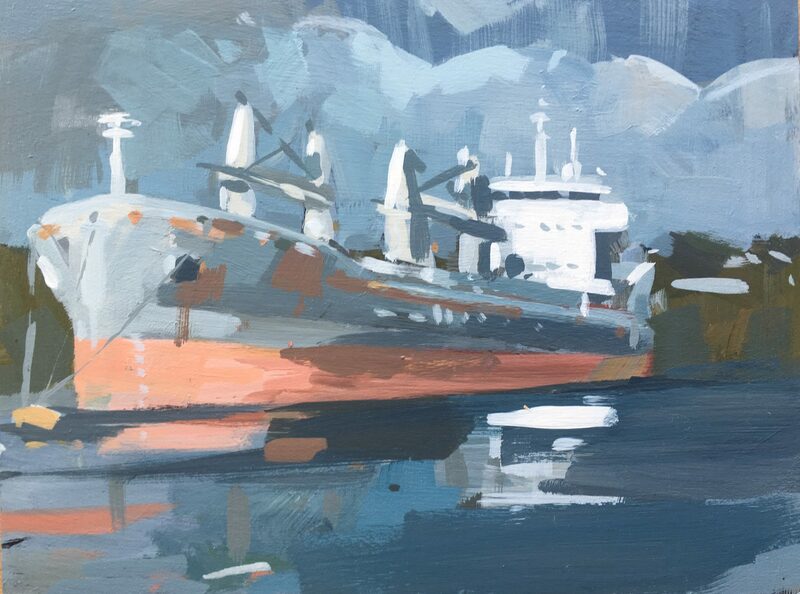 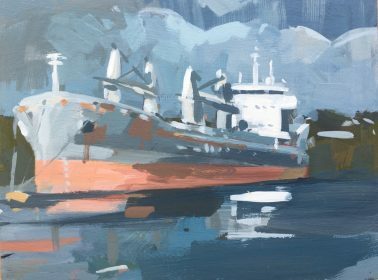 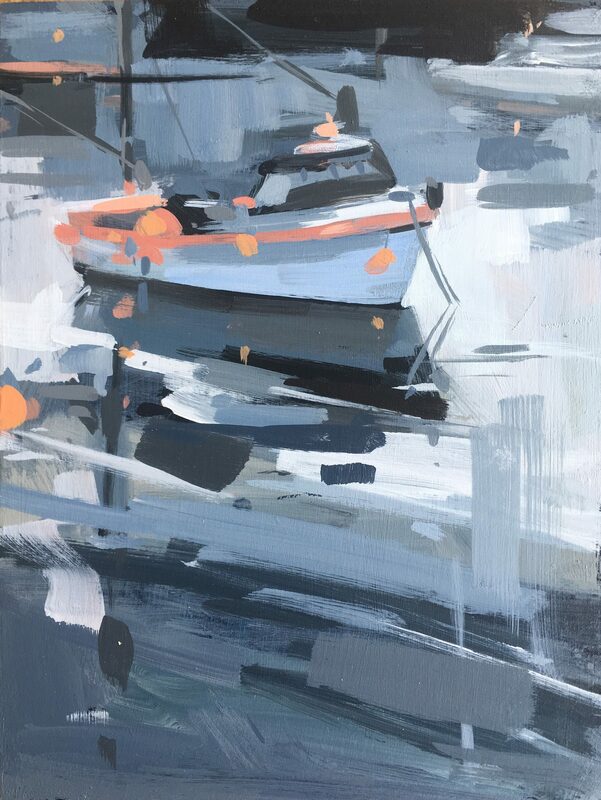 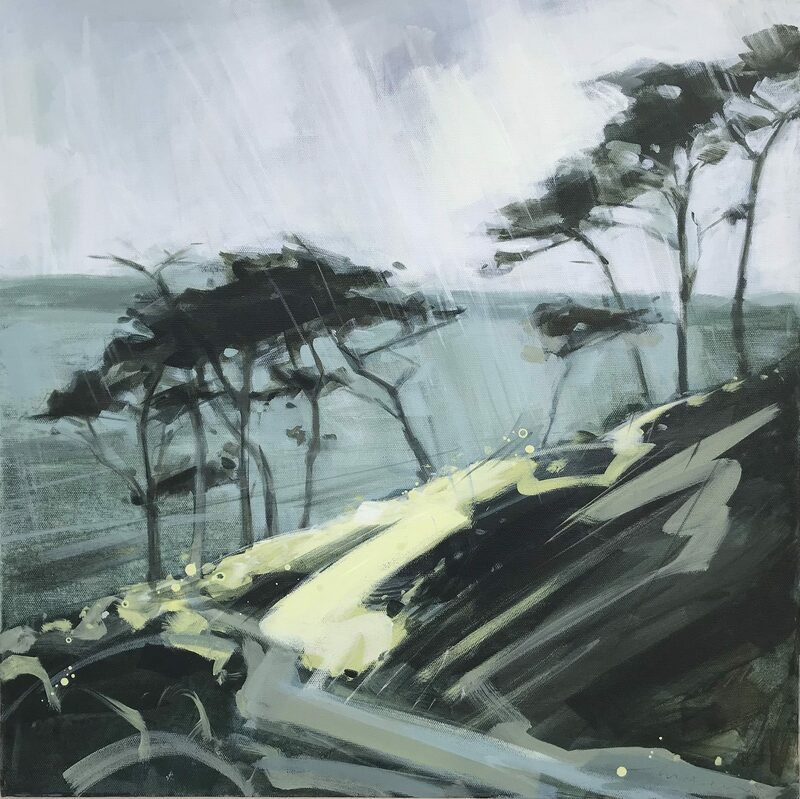 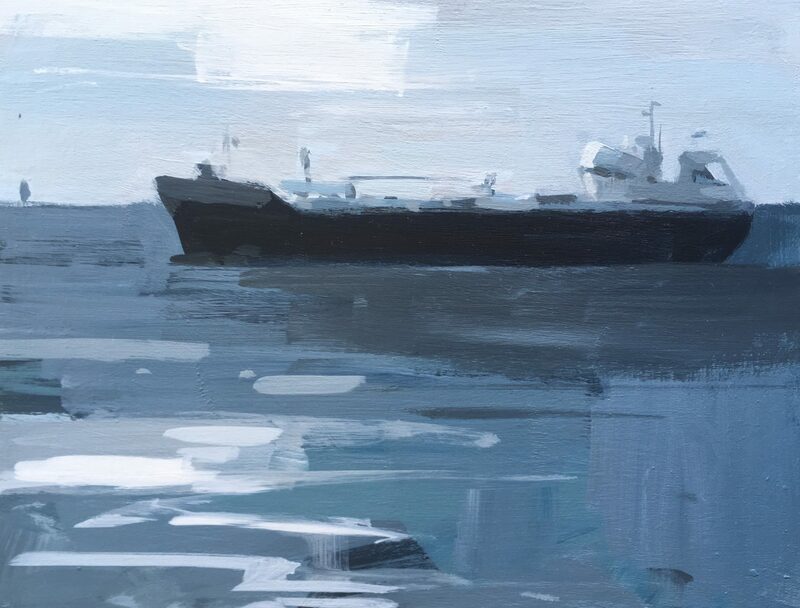 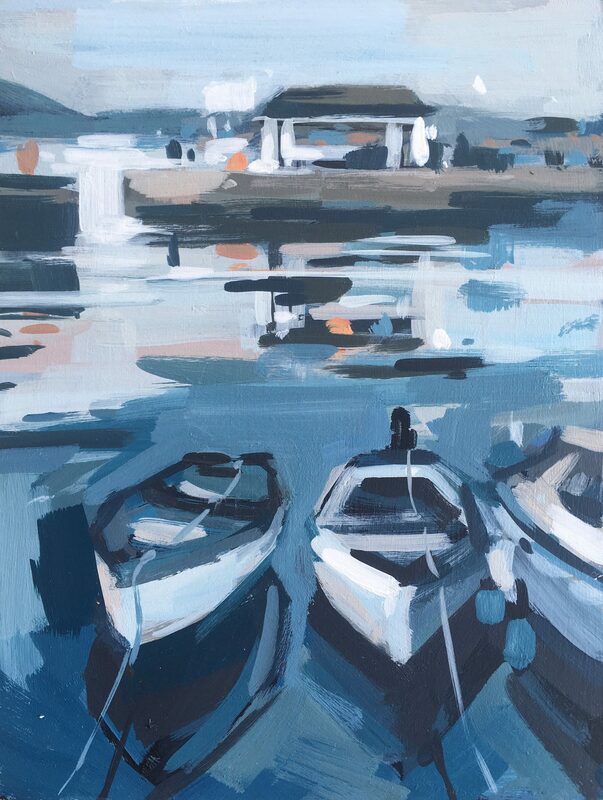 Whatever the vista or season, Imogen is keen to capture those inspiring elements within the strokes of her soft brushwork and The Harbour Gallery excited to be working with such an exciting, inspirational artist.